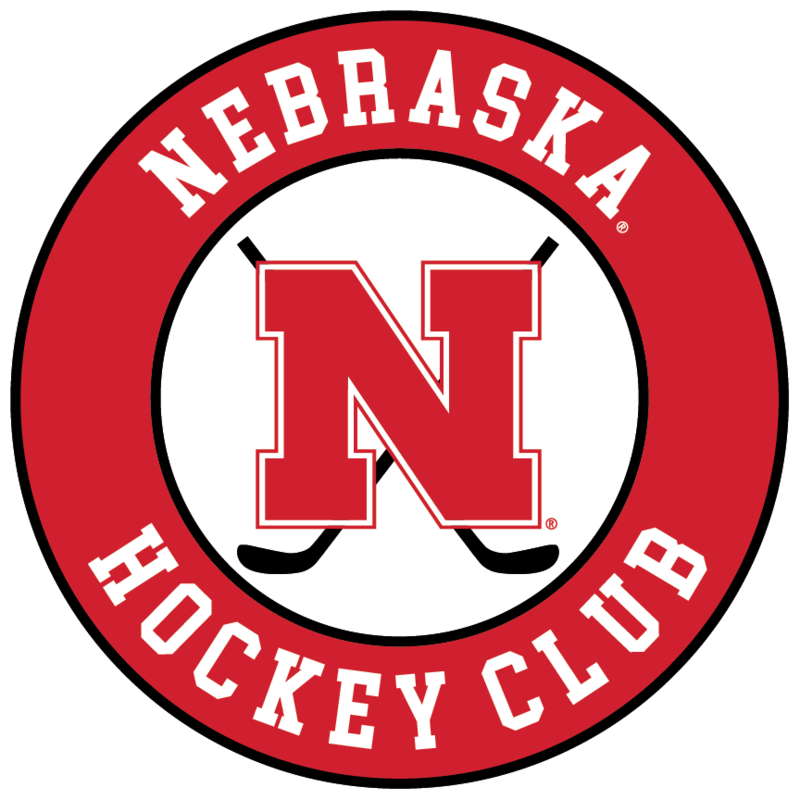 The first Husker Hockey team was formed in 1972 and played three seasons. The next team was formed in 2005 and started playing in the American Collegiate Hockey Association (ACHA) at the MII level as an independent. After 3 years Nebraska moved to the MIII level and joined the Mid America Collegiate Hockey Association (MACHA) where we currently play league games. Since being in the ACHA MIII level Nebraska has made it to the ACHA Regional Tournament every year and made it to the ACHA National Championship Tournament in the 2017-2018 season. Nebraska plays home games at the Breslow Ice Hockey Arena. Both the Men’s team and the Women’s team have their own locker rooms where players can store their equipment throughout the season. Players enter our program with a variety of hockey backgrounds and experiences, ranging from high school to junior league competition. All players have the opportunity to make the team. Playing time will distributed based on a players skill level, attendance at practice, effort toward the team, and Head Coach. Learn more about UNL’s campus here, then drop us a line with any questions, and get started on the track to becoming a Husker! Check out the program info page if you have further questions.